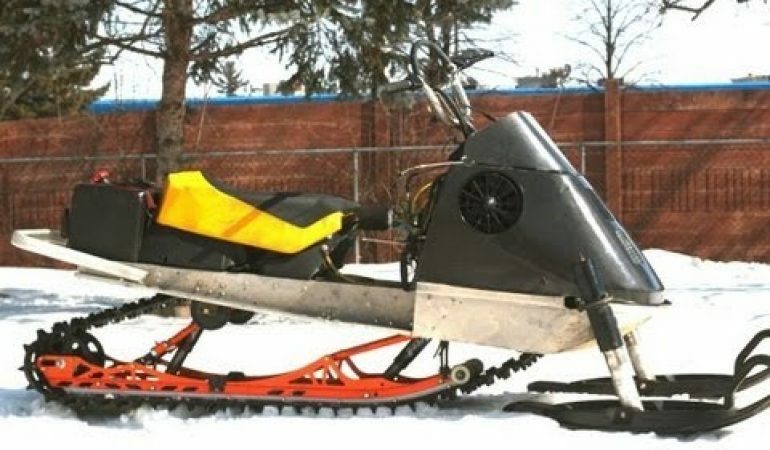 Prepare To Be WOWED By This Amazing Modified Elan Snowmobile! 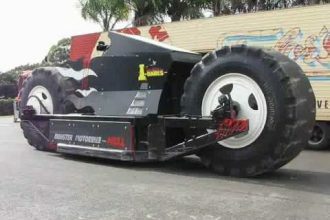 Nothing is more impressive then people who can modify and build their very own desired vehicles and toys. 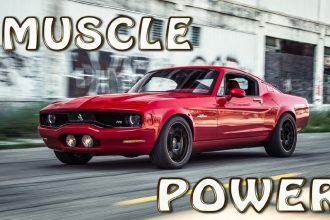 In this video we meet up with the YouTuber PowerModz as he shows us his awesome 540cc modified Elan. He goes through each modification and impresses us all with his snow dwelling masterpiece! To check it out and get the full details click the video below! Feast Your Eyes On This 14 ton Monster Bike!